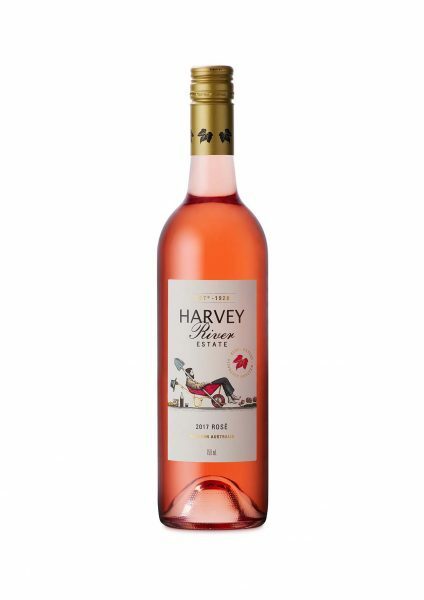 This is a predominantly Shiraz and Cabernet based Rose and has nearly 9% of white varieties (Sauvignon Blanc and Semillon) blended in for added character. 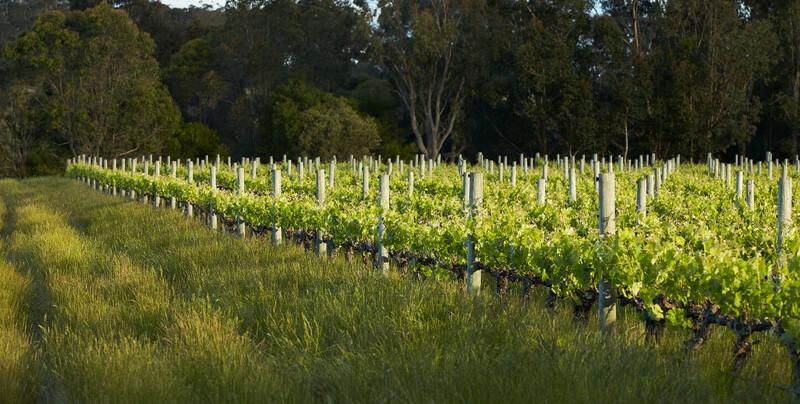 The wine is dry and light and has been made in a style that has growing appeal. Palate: Dry, soft acid, with very delicate red fruit tannin framework, dried strawberry finish. This is a drink now wine which pairs well with summer fare.